Many patients with tennis elbow run away from surgery and steroid injections. At Front Range Regenerative Medicine, our partner healthcare providers offer an effective, non-invasive alternative to steroid injections and surgery. 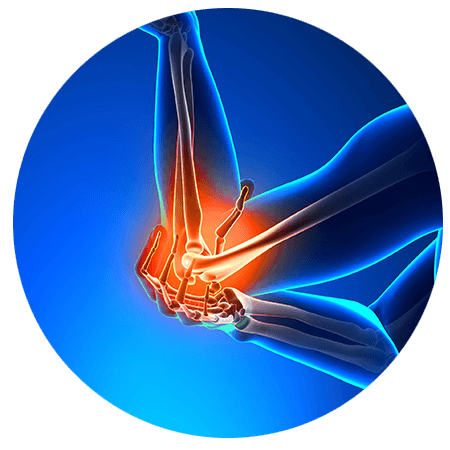 Our procedures treat all the underlying damages that cause the elbow pain. We use Regenerative Cell Therapy and a combination of other advanced rehabilitative procedures to help our patients achieve the results they want.